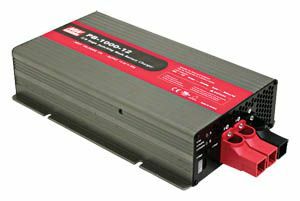 Linear power supplies regulate the output voltage by dissipating excess power in the form of heat. 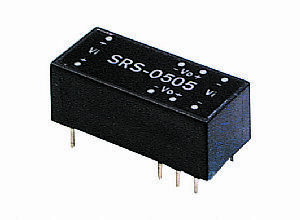 Linear power supplies are ideal for those applications that require a very low noise power supply. 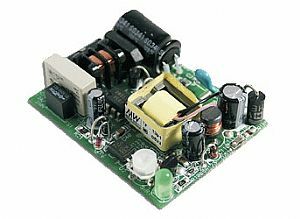 The linear power supply uses a low frequency transformer composing of a core made of a silicon steel sheet to convert AC mains to a desired voltage; the power supply rectifies and filters the voltage to a DC level. 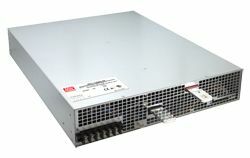 Since general equipment requires a stable DC voltage, the rectified and filtered DC level should be regulated through a power regulator. The power regulator clamps excessive voltage at the predetermined level and dissipates unwanted voltage in the form of heat.